Jane DO devotee Julia Dunnavant began her journey to Optometry when she was 14 years old, learning how to use contact lenses in her eye doctor's office. "Hey mom, I can do this for a living." While her mom thought she meant wearing contact lenses but she meant being an eye doctor. And she MEANT it. She graduated from college with a degree in Art History (Studying for an organic chemistry final while reading 100 pages about Renaissance tapestries... BADASS) and continued to pursue her doctorate degree at the SUNY College of Optometry in Manhattan. After graduating in 2015, she started working in opticals asking "what's better, 1 or 2?" for 8 hours straight without a lunch break just to pay the bills. She realized that she could do better because leaving work feeling beat up and under appreciated is not what she worked hard for her whole life. That's how she found Savoy, Siegel and Desai Optometrists (and Jane DO!) right in the heart of downtown Jersey City 1.5 years ago. She treats 30 patients a day - managing ocular emergencies and treating diseases for a living. With patients ranging from 6 months old to 96 years old, her exams vary from the basic eye check up and contact lens fitting to helping patients cope with vision loss from uncontrolled blood pressure/diabetes or progressive glaucoma. She learned the true importance of what she does in February 2016 when her mom, who had been living with stage 4 breast cancer for 6 years, called her to say that she was experiencing double vision. 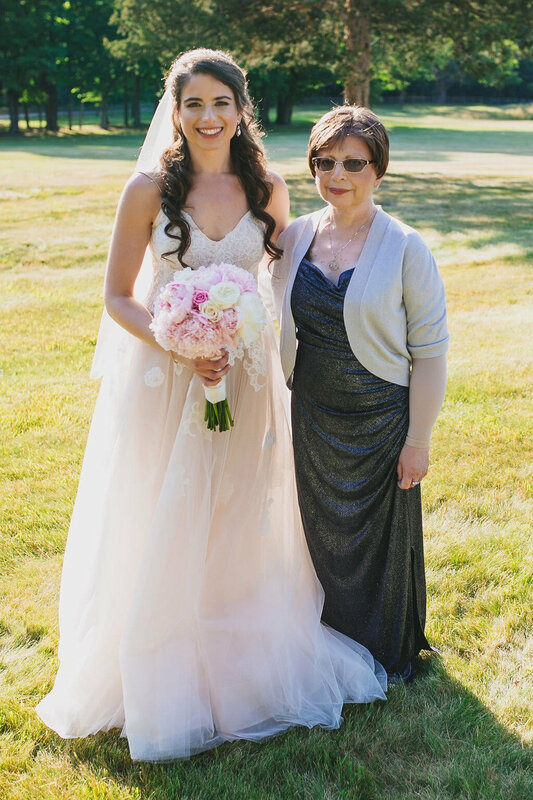 Julia worked closely with her mother's oncology team to help diagnose a late stage complication of metastatic cancer called Neoplastic Meningitis. Her mom passed away a year later - 6 months past what her doctors had predicted because of Julia's early detection and persistence. We love you, @_jsd888. You #JaneDID it. Keep inspiring all of us to DO good for others.